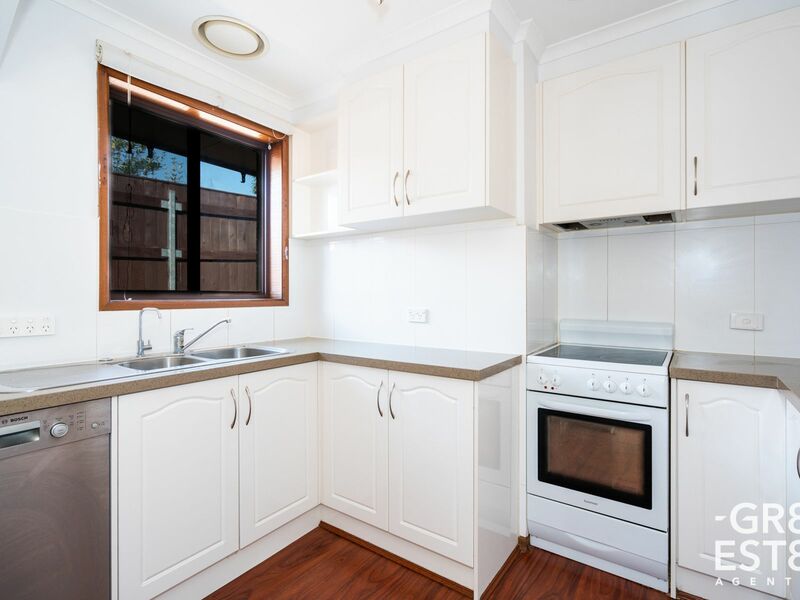 *** LEASED *** Spotless, Renovated & Position Perfect! 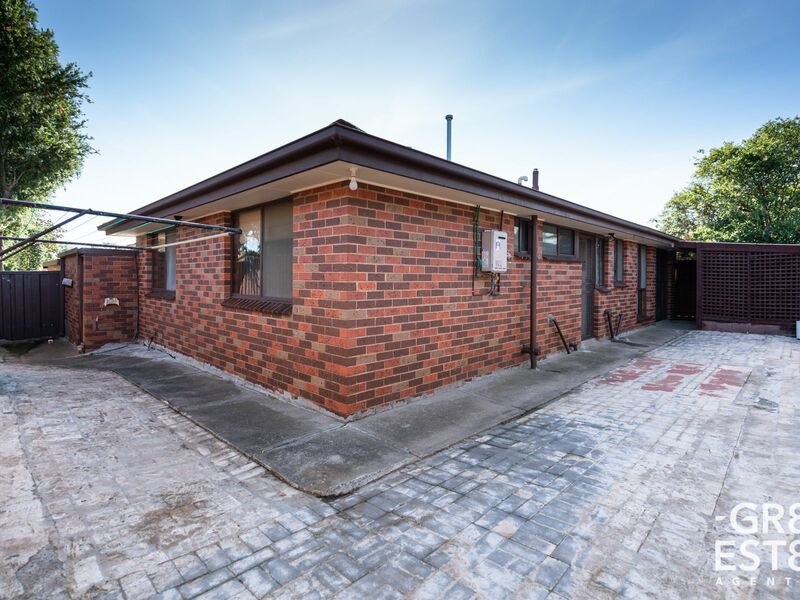 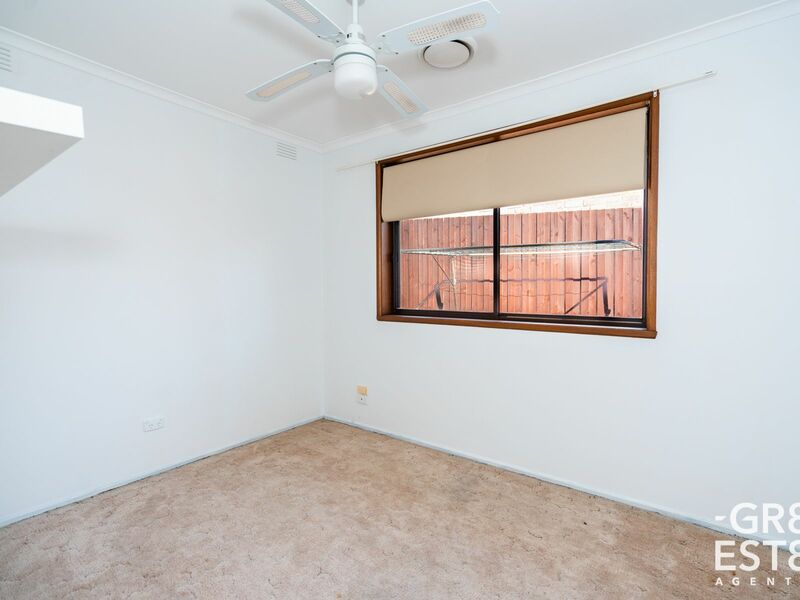 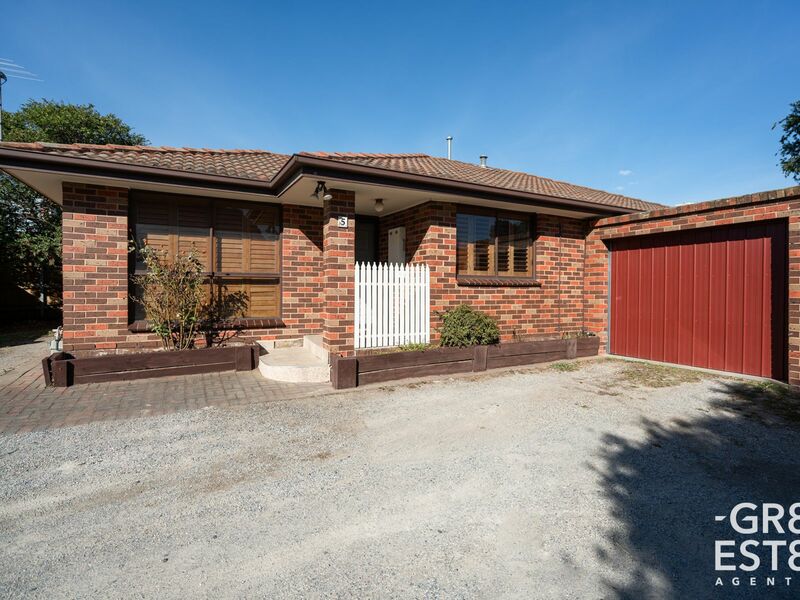 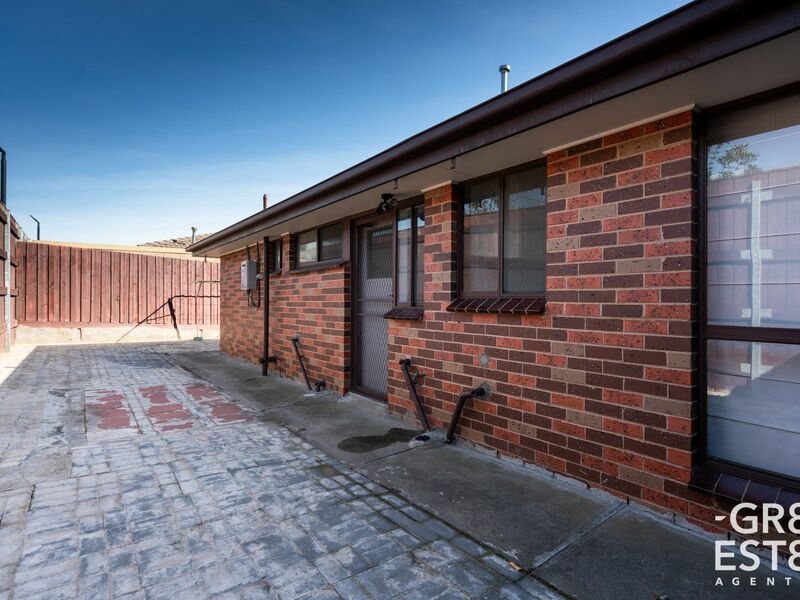 Located in a central and convenient location in Cranbourne, walking distance to shops and public transport, this unit is ideal for just about anyone! Positioned in a private spot at the rear of the block, there is a single remote garage as well as car spaces in front for a second or third car. 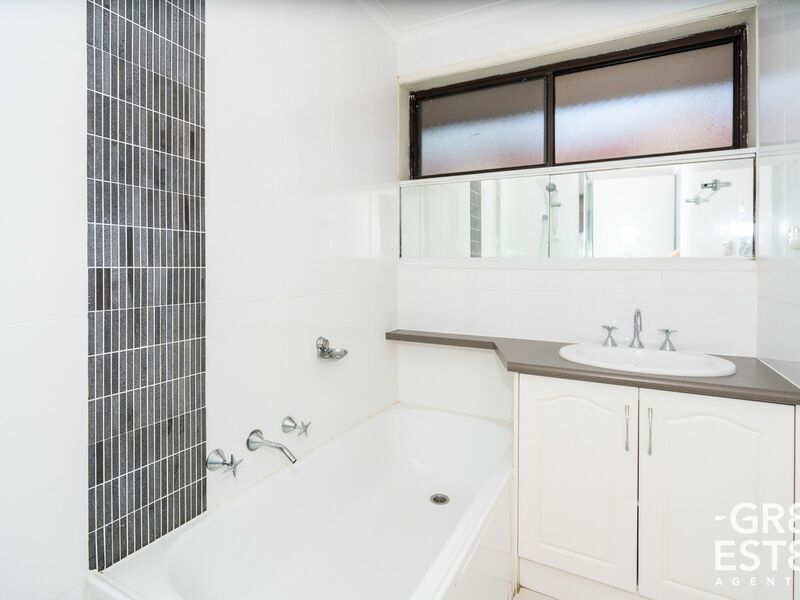 It comprises of an open plan lounge and meals area overlooking the modernised kitchen with stone breakfast bar and dishwasher, 3 bedrooms, bathroom, toilet and laundry with a good sized private and low maintenance paved backyard with pergola. 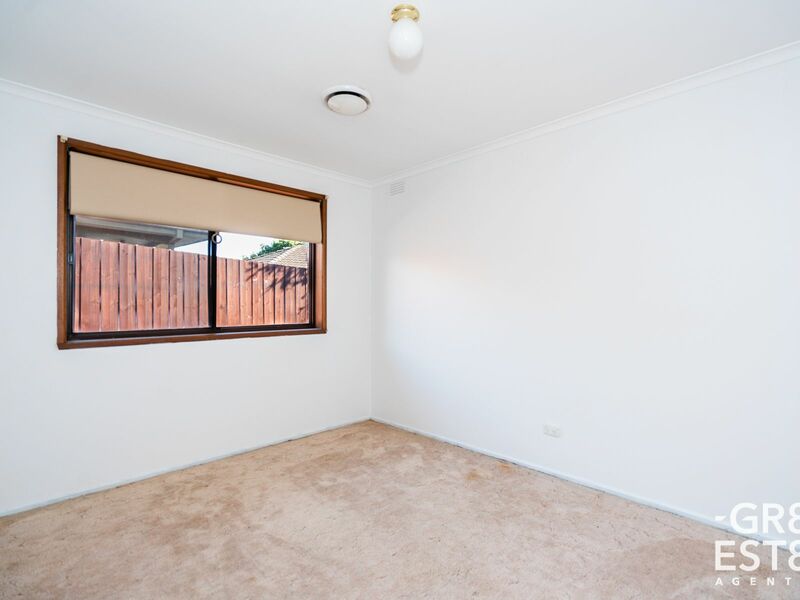 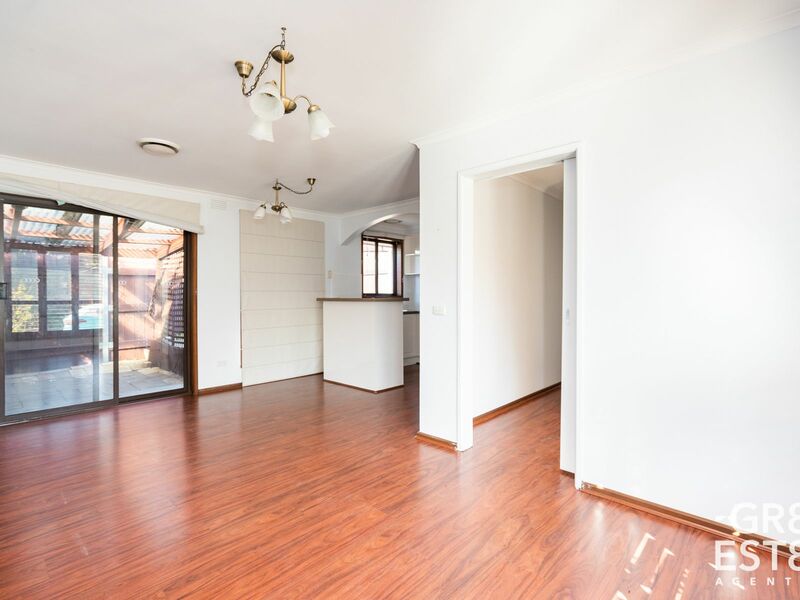 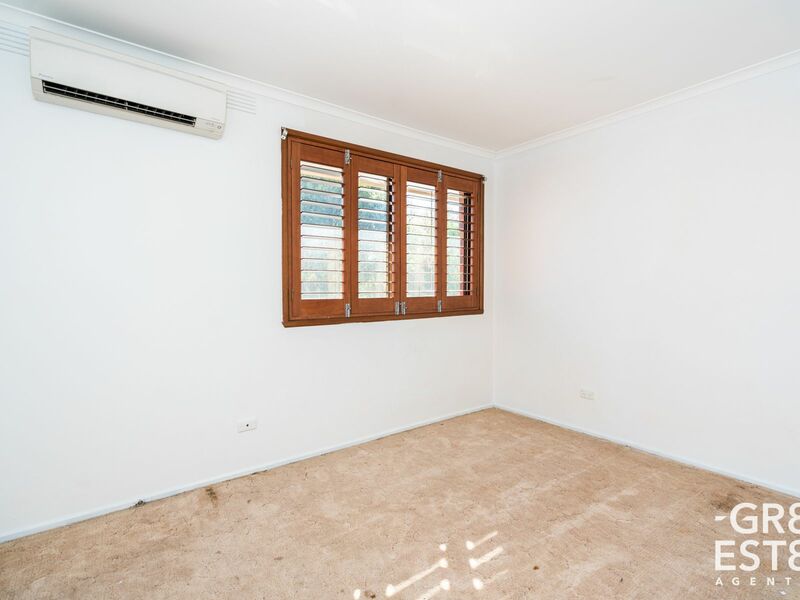 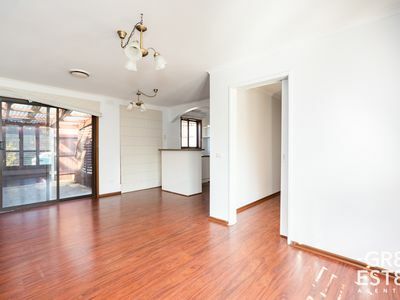 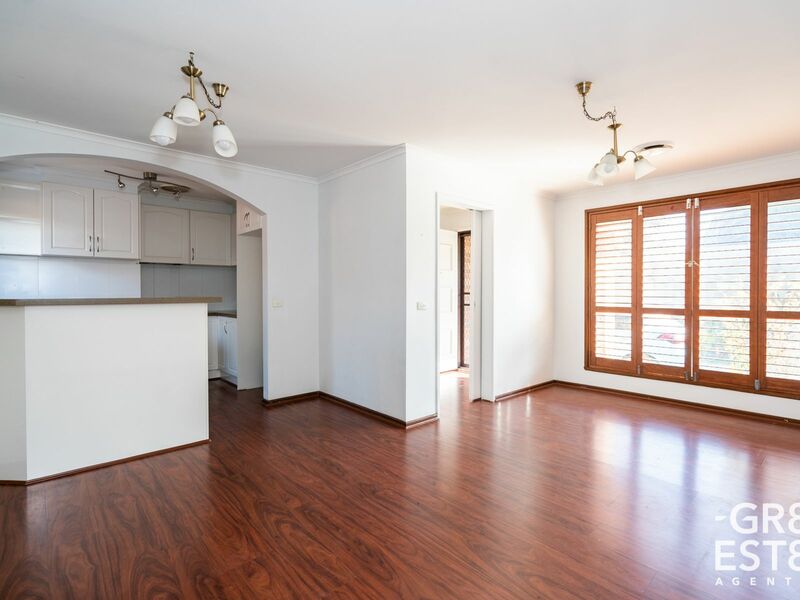 Other inclusions are laminate flooring, newly painted walls , ducted heating, 2 air conditioners To ensure you don’t miss out, be sure to book in for the next available inspection time.